Apartments near Georgia College and State University, amazing amenities and spacious apartments all at an incredible price! More new upgrades coming soon! Stay tuned for more information. Out with the old and in with the new.  Introducing Revelry Flats at Milledgeville! At Revelry Flats we are committed to providing the best living and learning experience possible while still providing the best value! Located just minutes from Georgia College and State University and all things Milledgeville, Revelry Flats is a conveniently located, affordable place you'll be happy to call home. At Revelry Flats we offer a variety of spacious fully-furnished apartments featuring individual, private bedrooms and bathrooms and spacious walk-in closets offer the ultimate home away from home. We even have select apartments that are newly upgraded with stainless steel appliances, granite countertops, upgraded faux leather furniture, new mattresses, new carpet, laminate flooring in the kitchen and new bedroom furniture. You're also going to love the amenities we offer here at Revelry Flats. From our 24 hour fitness center to our resort-style pool to our renovated clubhouse to our awesome events for residents and their friends, our lifestyle is second to none. Revelry Flats is a worry-free environment that allows you to focus on the most important thing - being a college student and living your college life to its fullest potential. 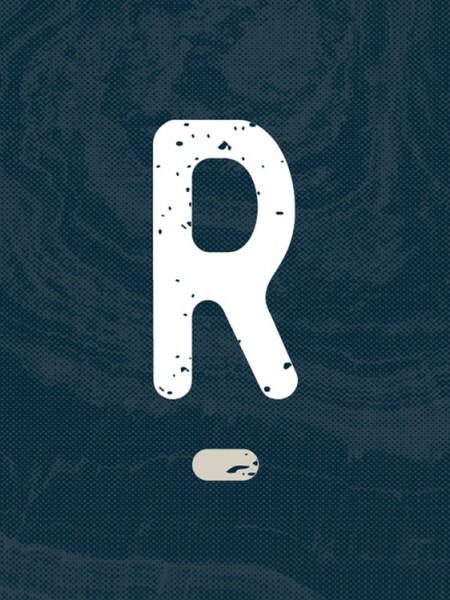 Check out what Revelry Flats is all about today! And more at Revelry Flats. At Revelry Flats, we host frequent resident events to establish a community you're proud to be a part of.